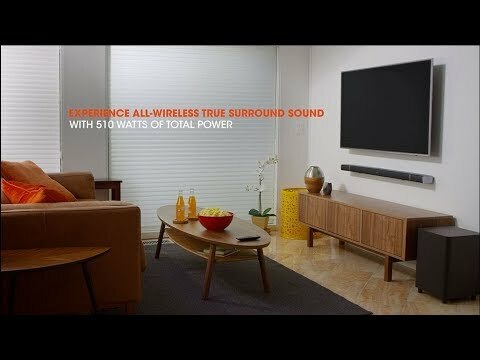 JBL Bar 5.1 is rated 4.3 out of 5 by 66. Rated 5 out of 5 by MickReyes from Happy customer! 2 weeks in and no regrets here! Simple to set up and use.